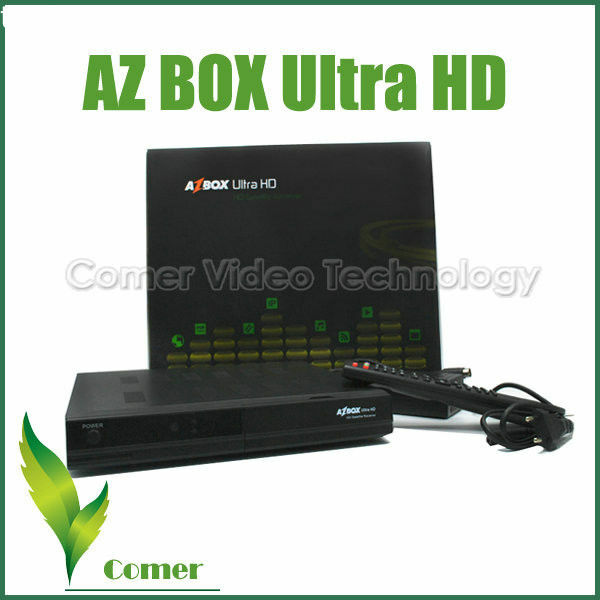 AZ Box ULTRA HD is a receiver with a Satellite tuner (DVB-S2). 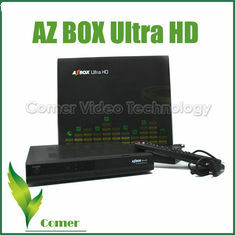 It comes with fully covered Multimedia module, where you can easily playback any Video and Audio files such as XviD, MPEG2/4 and MKV files, and also most common audio files. Enjoy Internet freedom with our Internet Browser and YouTube player, and keep in touch with latest news and headlines with our RSS reader. 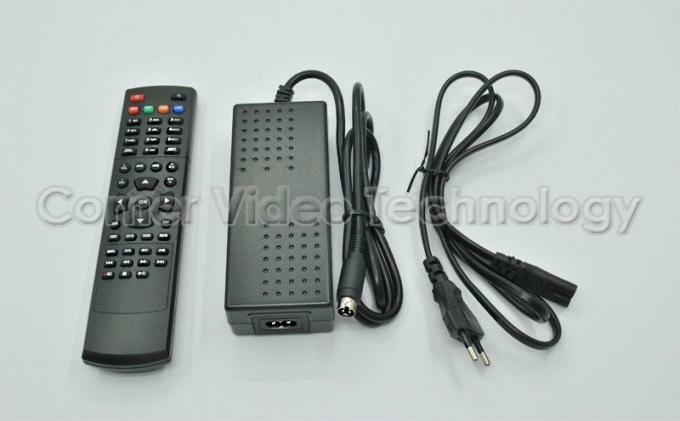 RSS Reader, Advanced Electronic Program Guide (EPG), FTP Client, Support for a wide range of encryption systems, Connectivity, IPTV, Recording and Time Shift. You can select an internal Hard Drive from the drop down menu below. The HDD you select will be fitted and tested in store before dispatch.